Task: Marry a healthy body and a healthy spirit. 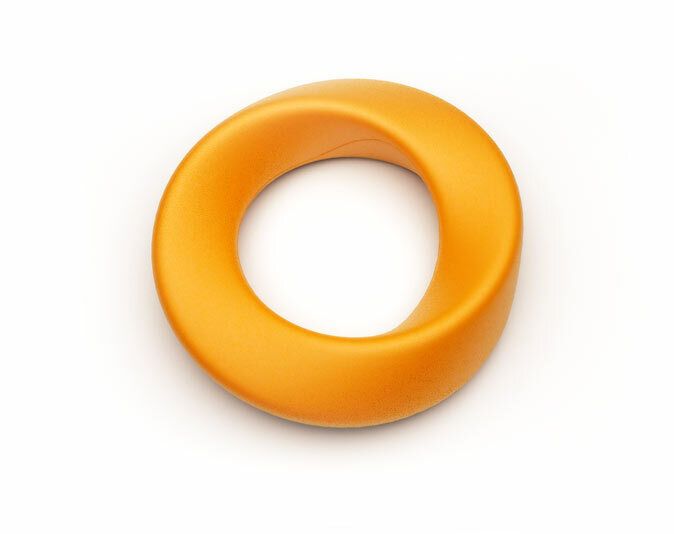 Robur exerciser is shaped like a Mobius loop thats famous for having just one surface though it looks like its got to have at least two. 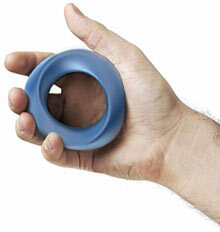 Now anyone can give it some thought while strengthening his or her grip.